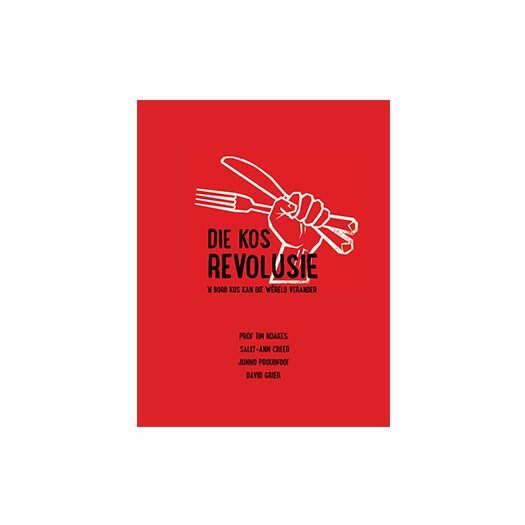 The fastest selling cook book in South African history with over 350, 000 copies sold is now available internationally. 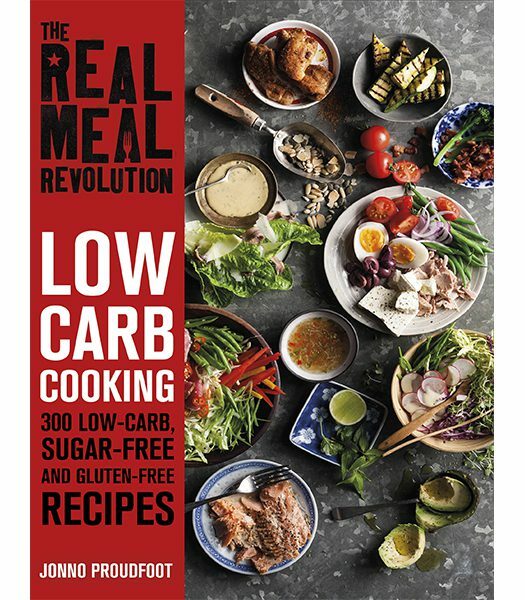 The Real Meal Revolution: Low Carb Cookery is the go-to resource for anyone who wants to cook better low-carb foods right now and for many years to come. 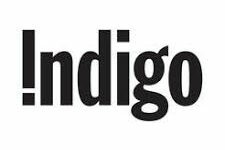 It is a book that will teach you the fundamentals behind making any dish delicious by honing in on classic flavour combinations, basic cooking techniques and affordable, readily accessible ingredients. 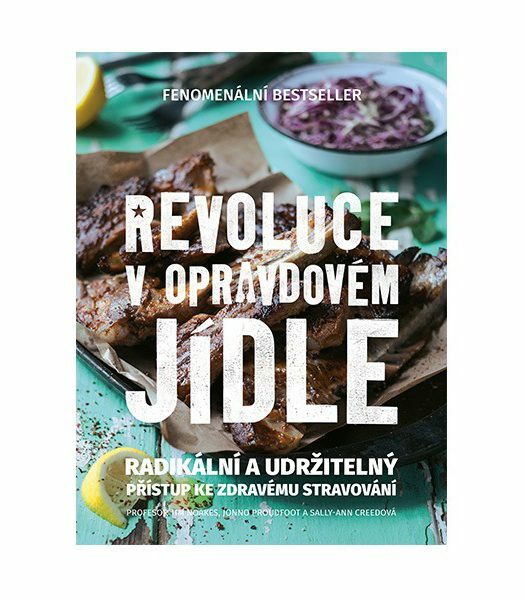 Low-carb eating is currently on trend but this is not a book that follows the eating trends of ‘right now’. 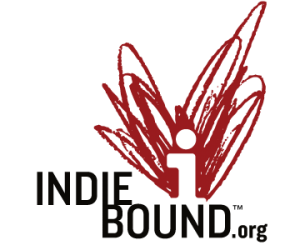 It is a book packed with lessons to last a lifetime. And every single recipe is low carb. 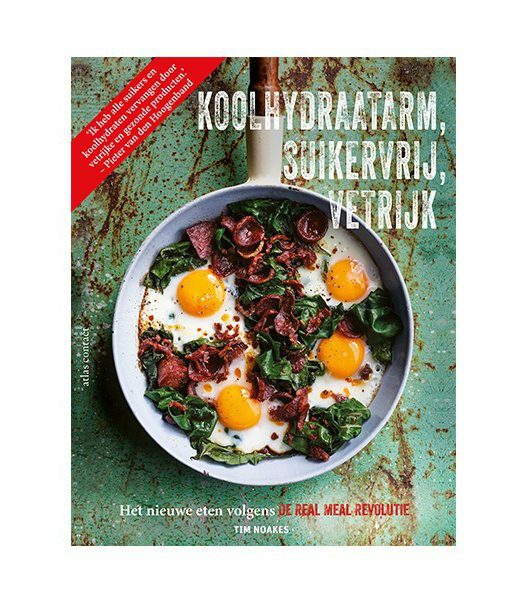 This timeless and comprehensive guide to cooking well and eating healthily showcases classic flavour combinations; foolproof methods to bring out the best in any ingredients; foods that will help to ensure good health for life. 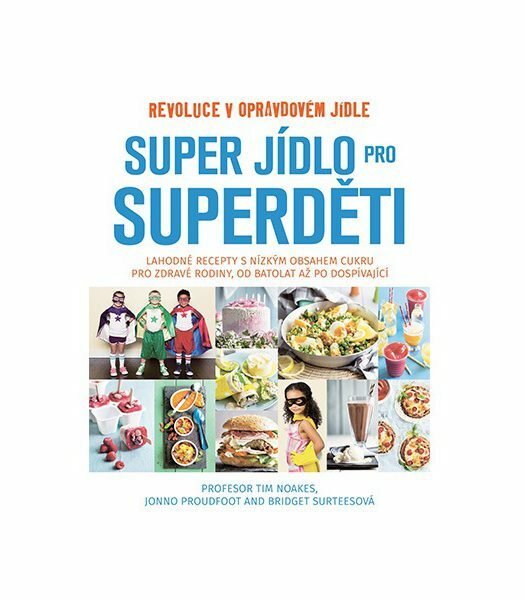 This book comprises: 300 low-carb recipes; 20-40 cooking lessons; over 120 colour photographs; brief and to-the-point dietary advice. 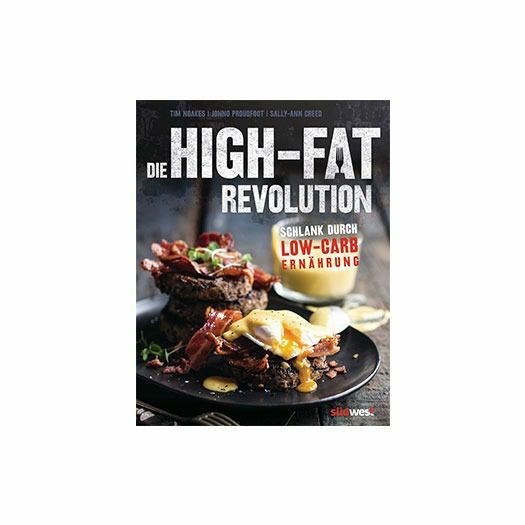 Since the launch of the original Real Meal Revolution in November 2013, low-carb high-fat (LCHF) eating – otherwise known as Banting – has taken South Africa by storm. 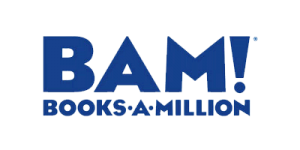 The book has sold 275,000 copies and counting, and both it and its follow-up title, Raising Superheroes, have been published internationally by the Little, Brown Book Group. 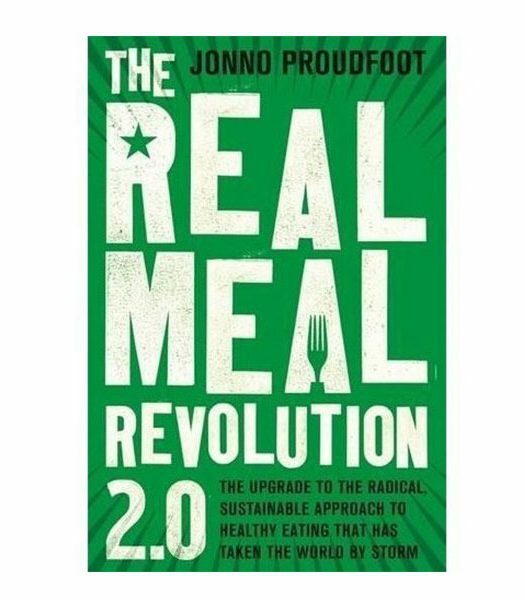 The Real Meal Revolution website has seen more than two million visitors since its launch in 2014 and the company supports thousands of Banters on a monthly basis. 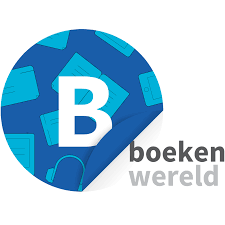 Inevitably, a topic that has such far-reaching health implications and generates so much interest has brought with it controversy, confusion and copycats. Three years after the revolution hit South Africa, it’s time for an overview of what we’ve learnt from the original Banting revolutionaries. 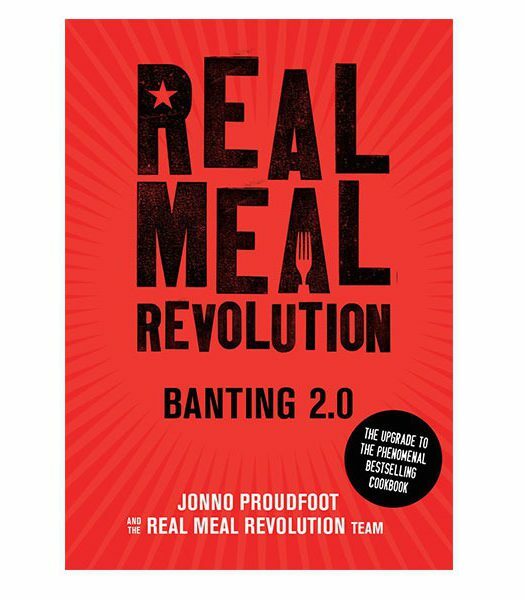 Having collated reams of data and overwhelming quantities of personal feedback from those who’ve embraced Banting and had their lives changed for the better as a result, the Real Meal Revolution returns to bookstores with a comprehensive, authoritative handbook on the Banting lifestyle, incorporating the latest science on LCHF eating, gut health, gluten sensitivity, fasting and more. 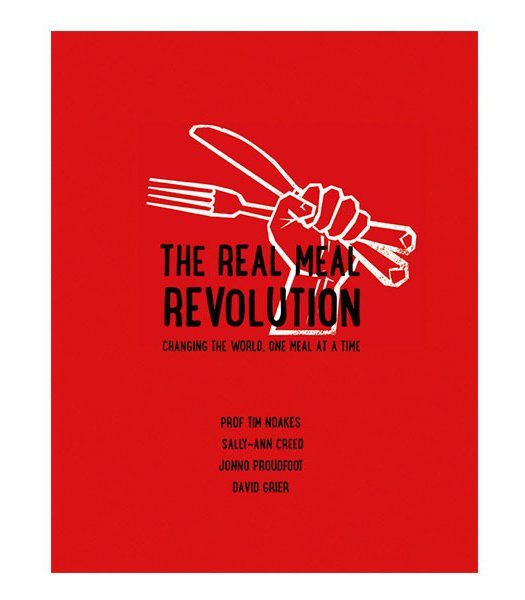 The result is the evolution of the revolution: a streamlined, accessible, easy-to-read review of what Banting means and how to approach LCHF eating in the most effective way possible.. 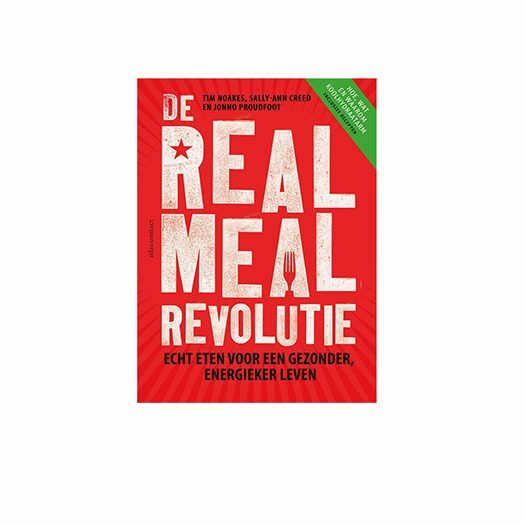 The Real Meal Revolution was all about taking on the global obesity epidemic with a revolutionary approach to eating; it challenged ingrained beliefs, changed thousands of lives, and continues to sell in record-breaking numbers. 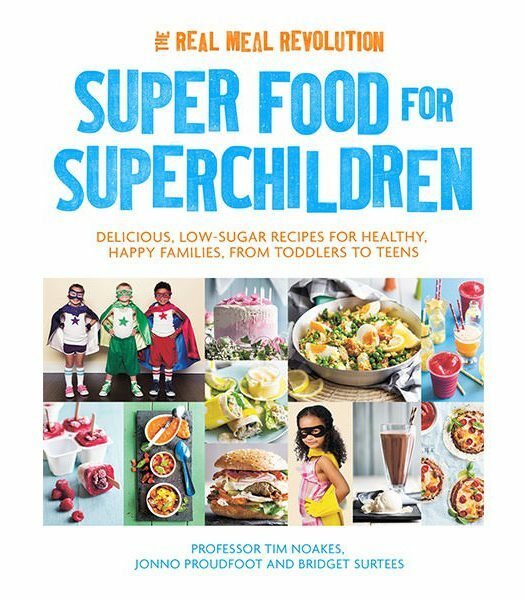 Now, with Raising Superheroes, the authors have set out to revolutionise the way we feed our children. 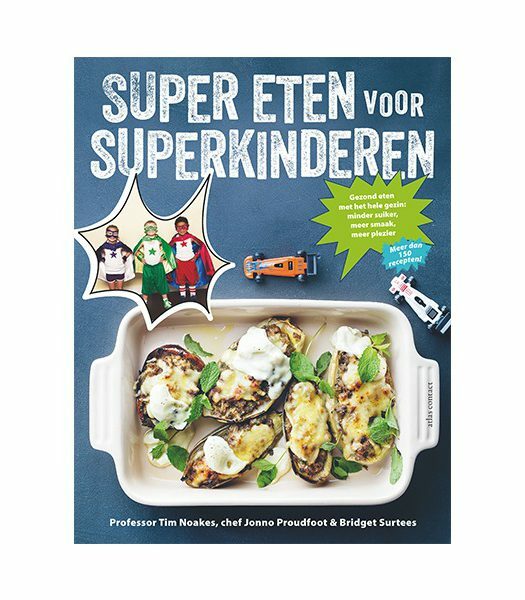 It is time to challenge the children’s food industry and our old assumptions about what children need. It is time to give our children the best nutrition possible, and the best chance of a long and healthy life. 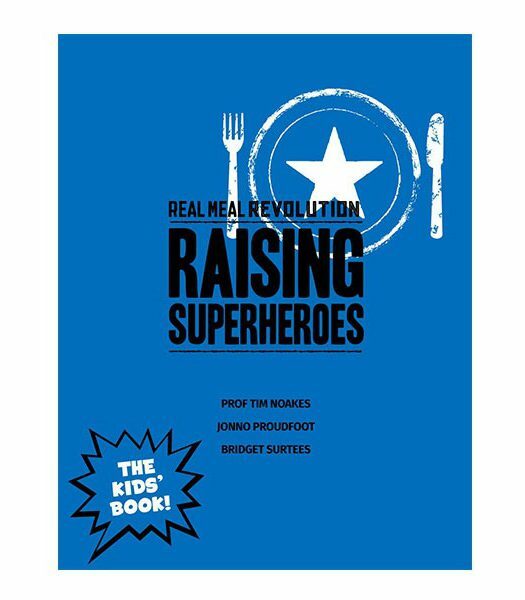 Raising Superheroes, the follow-up title to The Real Meal Revolution, is a “real food” cookbook that provides parents with scientifically supported nutrition advice and delicious recipes to raise the healthiest, brightest kids possible.